Two weeks after the civil aviation ministry came out with the preliminary information memorandum (PIM) on Air India's strategic disinvestment, the nays seem to be coming faster than any expressions of interest. IndiGo dropped out of the race last week, and this week it's reportedly Jet Airways' turn to announce that it won't be bidding for the flag carrier. Then, every time the media speculates about the entry of a foreign player - think Swiss Aviation Consulting and Qatar Airways - official denials follow quickly thereafter. That's pretty bad news for the government hoping to maximise the bidding competition, as civil aviation secretary R.N. Choubey had previously put it. Nonetheless, according to The Financial Express, the ministry has ruled out any extension in the May 14 deadline for interested bidders to submit their initial proposals. "We are going very, very fast with the disinvestment process. We are not looking at that option (of extending deadline). We wouldn't like to do that," Choubey said on Monday, on the sidelines of the CII Annual Session 2018 - belying media rumours that the government may relax the timeline if prospective bidders needed more time for their due diligence processes. "We will see what pre-bid suggestions we get. Extension of deadline is not on the cards," he reiterated. When asked if his ministry was open to the idea of selling Air India separately-domestic and international-as expressed by IndiGo, the aviation secretary said: "Presently, we are not looking at the option of splitting Air India's operations". Last week, Aditya Ghosh, IndiGo's president and whole time director, had said in a statement that "From day one, IndiGo has expressed its interest primarily in the acquisition of Air India's international operation and Air India Express. However, that option is not available under the government's current disinvestment plan for Air India." Jet Airways, too, reportedly cited the PIM's terms as the reason for pulling out of the bidding process. According to Choubey, the request for proposal (RFP) for the beleaguered airline will be out in two months. The RFP, which is the second stage of the disinvestment process after the government receives initial proposals, is likely to spell out details about the government's stand on the Air India board and employee protection measures, the debt/liabilities situation, et al. The report added that consultations on the RFP have already kicked-off, with the airline's CMD Pradeep Singh Kharola meeting the employee unions. 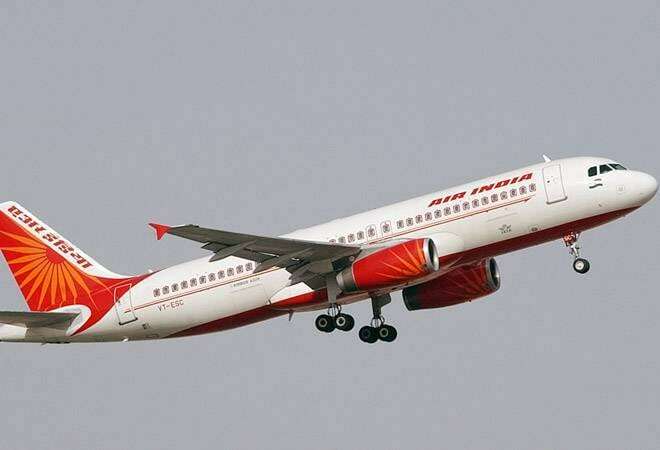 The aviation secretary also reportedly waved off concerns regarding a dearth of suitors for the Maharajah, saying, "There is a lot of interest for Air India around the globe". But he remained evasive when asked if there has been any formal request from any national or international bidder. Who's left in the running for Air India? At a press conference in January, Vistara CEO Leslie Thng had said that the airline's promoters - Tata Sons Limited and Singapore Airlines - were keeping "an open mind" about it. David Lim, the head of the Singapore Airlines' India business, too, used the same words earlier this month about throwing its hat in the ring.